 In order for a USNA candidate to be considered for sponsorship by the USNA Foundation (A&SP) prep program, he / she must complete their full application to the Naval Academy. 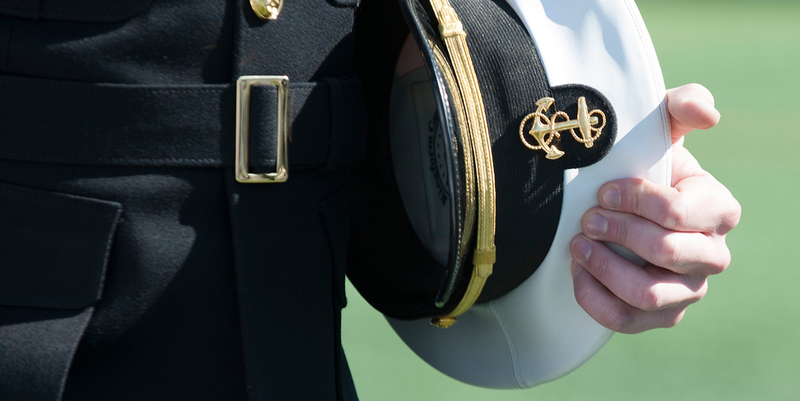 After review by the USNA Admissions Board, they must then be recommended to the Foundation (A&SP) prep program. Once recommended, the Foundation (A&SP) office will then contact the candidate and family, and send them a complete packet of information about the program, including a list of Frequently Asked Questions (FAQ's) and websites of each of the nineteen (19) prep schools that they can choose from to attend. Included in the information packet is a short application that the candidate must complete and return to the Foundation (A&SP) office. This application also has the candidate's first / second choice prep schools that they would like to attend. In addition, a financial aid formula is included that will indicate how much scholarship support the family will qualify for, from the USNA Foundation (A&SP) and the prep school the candidate attends. On average, about 2/3 of all tuition, room and board expenses are covered in scholarships to the candidates each year. It is totally up to the candidate and their family to decide which prep school is the best for them.